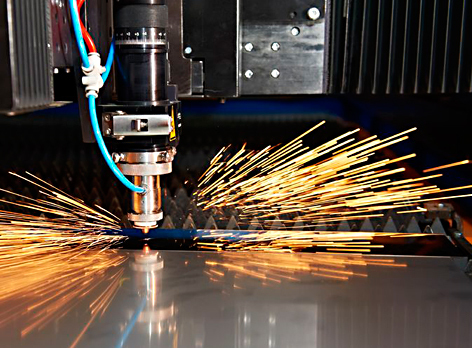 Laser cutting is used in many industries of components, parts and various elements. Laser cutting is an efficient and highly precision cutting of elements in flat sheet metals. Machines used in our machinery park provide the maximum working area up to 400 cm in width and sheet metal processing to the thickness of: structural steel up to 25 mm, stainless steel up to 20 mm and aluminum up to 12 mm.